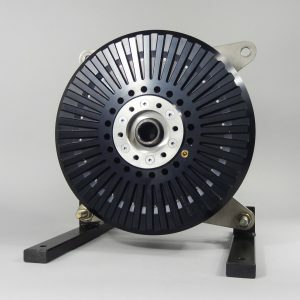 Recently we add two new EMRAX models to EMRAX motors line. The smallest EMRAX 188, which has diameter 188 mm and axial length 77 mm and the biggest EMRAX 348, which has diameter 348 mm and axial length 107 mm. 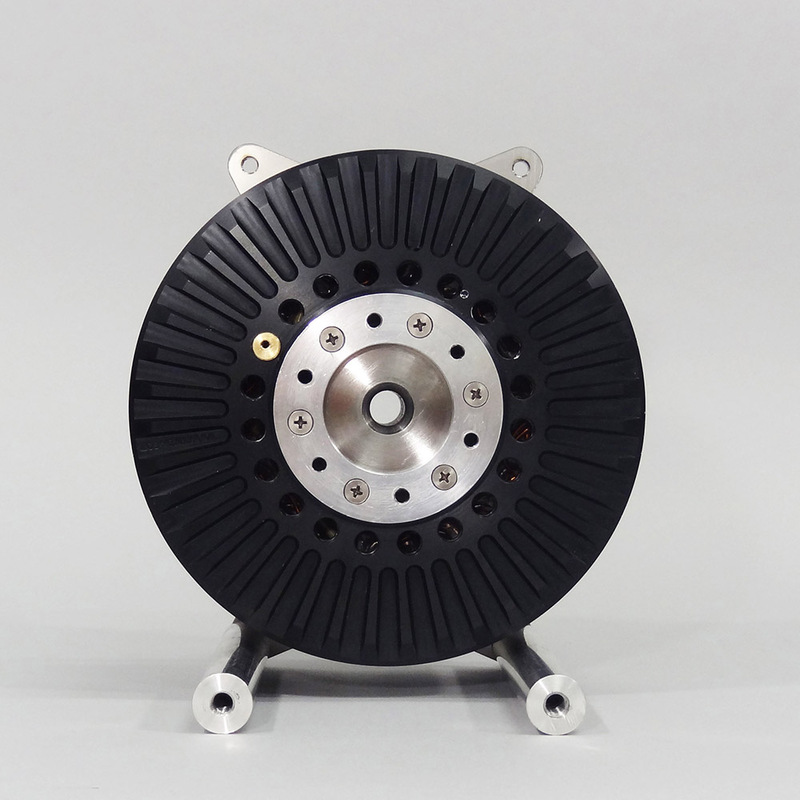 As other EMRAX motors they both have a significantly high power density, which is up to 9 kW/kg. EMRAX 188 is very convenient for electric drive system installed in motorbikes. Still, it is high powered (70 kW peak, 30 kW continuous) and despite its smaller diameter it has 100 Nm peak and up to 50 Nm constant torque. It weighs only 6,8 -7,0 kg (depends on the type of the cooling system). EMRAX 348 is the biggest EMRAX motor. 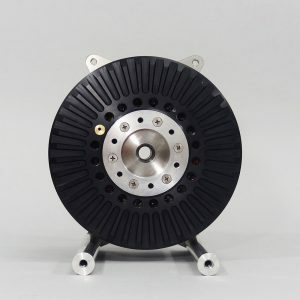 Materials and design are specially adapted for this model, which suits extremely well for trucks, buses, agricultural and construction machinery. It has very high torque – 1000 Nm peak and up to 500 Nm constant. The power is very high, which is 300 kW peak and up to 150 kW continuous. It weighs 39-40 kg (depends on the type of the cooling system).